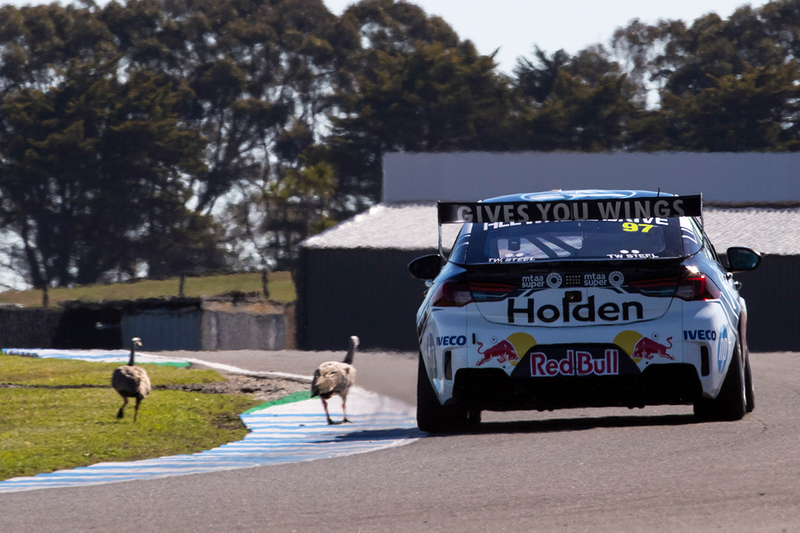 The potential for geese-induced Safety Cars looms as a wildcard during the two races at the WD-40 Phillip Island SuperSprint. Red flag stoppages occurred in both Friday practice sessions due to the presence of geese on or close to the racing surface. Cape Barren geese are native to the area and appear unfazed by the presence of racing cars, even at close proximity. Two geese appeared at the apex of Turn 6 during the opening session, while another wandered across the track at Turn 5 in the late-afternoon outing. Race control acted swiftly on both occasions, calling for the red flags to avoid the potential for an incident. 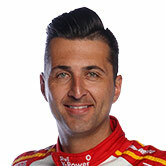 “They’re mad,” said Practice 2 pacesetter Fabian Coulthard of the geese. The threat of Safety Cars has taken on added consequence this weekend, due to the trial of a new regulation. Drivers will be unable to undertake compulsory pitstops if the full course yellows are out – a move designed to prevent double-stacking in Phillip Island’s tight pitlane. It is expected to impact strategies, encouraging drivers to pit as soon as possible in order to avoid being caught by a closed pitlane. “I think it’ll make people have the same strategy for a lot of cars,” said McLaughlin of the new rule.